The word Reiki is from two Japanese words – “Rei” which means “God’s Wisdom” or “the Higher Power”, and “Ki” which is “life force energy”. Together they convey the meaning “spiritually guided life force energy”. 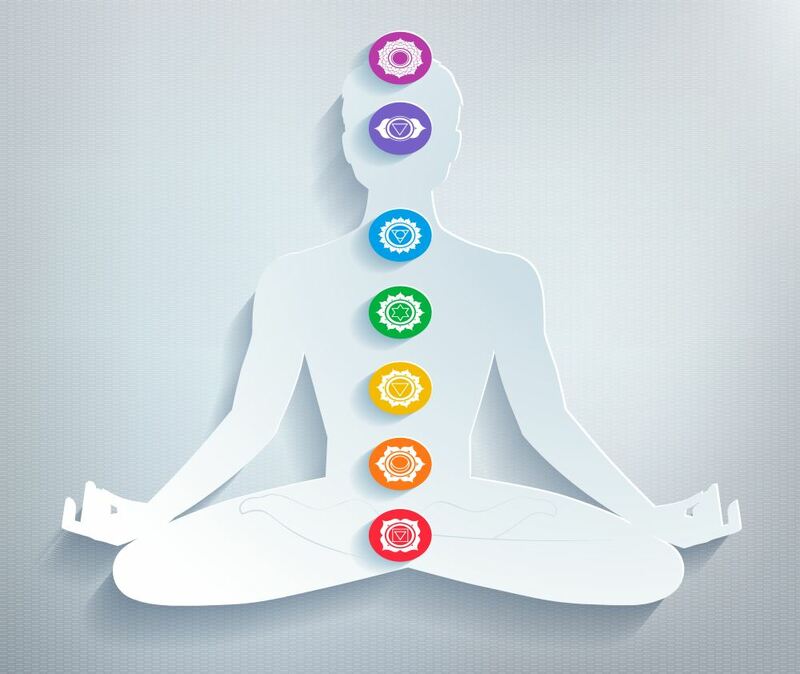 Reiki is a holistic healing technique. Originating in Japan, Reiki is based on the Eastern belief in an energy that supports the body’s innate or natural healing abilities. Reiki is used for stress reduction and relaxation, and is also used for healing. A Reiki session is offered to a fully clothed recipient who is lying on a treatment table or who is sitting comfortably supported in a chair. Most commonly Reiki is conducted through a light, non-invasive touch with the practitioner’s hands placed and held on or over a series of locations on the head and front and back of the torso. Additional hand placements on the limbs can be done as needed (for example, if there is an injury or surgical scar). The Reiki practitioner may hold her hands just off the body (for example in the presence of an open wound or burn) and some practitioners conduct the entire Reiki treatment in this way. People often experience heat in the practitioner’s hands, but sometimes the practitioner’s hands feel refreshingly cool. Other common experiences are subtle pulsations at the locations where the practitioner’s hands are placed, or cascading waves of pulsations throughout the body. Most people comment how comforting they find the experience of Reiki to be. While Reiki is spiritual in nature, it is not a religion. It has no dogma, and there is nothing you must believe in order to benefit from Reiki. Reiki treats the whole person including body, emotions, mind and spirit – creating many beneficial effects including relaxation and feelings of peace, security and well-being.